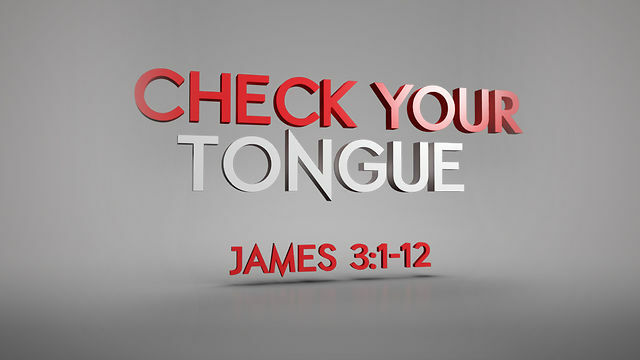 This Sunday at Bethany we will be hearing a message on the tongue. It is a small part of our body that is the most difficult to control. It is something we all struggle with and God wants to help us with it. You are invited to hear a message on just how destructive the tongue can be and how you can learn to tame it. ← We are turning 52! !